On 9-11-2013, a vision to build a SPIRITUAL Museum in Yah's Name and give facts about the people He chose, was given in Kansas City, K.-MO. area. After scouting several locations in U.S.A., Orlando, Florida became the best location for the first site. The museum will tell of the TRUTHFUL spiritual journeys of all of the Almighty creator's people in all faiths, struggles to get back to the creator, TARGETING those who have systematically, received the punishment of disobeying the orders of the Creator of this earth's age. 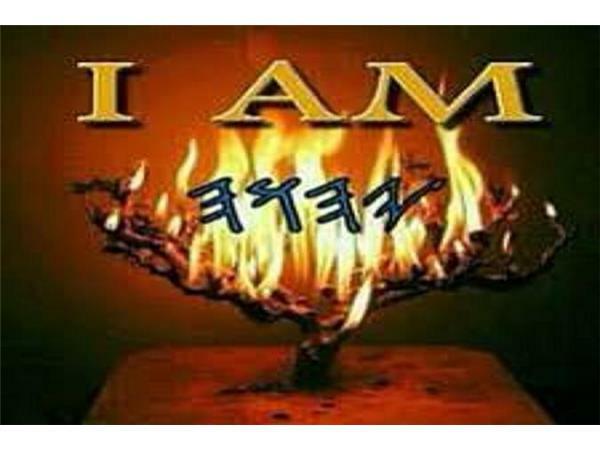 For the Hebrew Yshralites and the dominate beliefs of one Deity, His Name is YodHeyvavHey, know as YAH (like in HalleluYah=Kumba Yah). We will depict their Journeys, Spiritual Awareness, Overstanding and Growth in all spiritual groups. willing to participate in this vision project...The inspiration and energy is high to build, build, build...what is lacking are the funds to build, build, build, build Yahs Museum...IT IS STRONGLY BELIEVED, THAT SOMEONE, SOMEWHERE, REALIZING THE NEED FOR THIS MUSEUM PROJECT and WANTING TO OBEY THE SCRIPTURE OF ASSISTING YAHs ORIGINAL PEOPLE IN RETURNING TO THEIR YAH-GIVEN STATUS, WILL WRITE A BLANK CHECK, TO START AND COMPLETE THIS VISION~PROJECT. Could that person be YOU!! !